Our data generates volumes, surface area, linear and volume measurements - Digital Elevation Models, contour maps, Digital Terrain Models, planimetrics. Drone photography is better, faster, easier, and cheaper than traditional inspections. Inspect facades and get close-ups - see cracks, bad caulking, roof conditions, and more ... view incredible detail without using manlifts or having teams repel from the roof. What better way to market your project than with beautiful aerial images and videos. Showcase your site with majestic aerial images that captivate your audience and standout from the competition. Aerial Vision Group has been a dream to work with. They are responsive, thorough and expeditious. Sue and her team listen to their clients’ wants and needs while making professional recommendations to ensure clients are receiving the best footage possible. 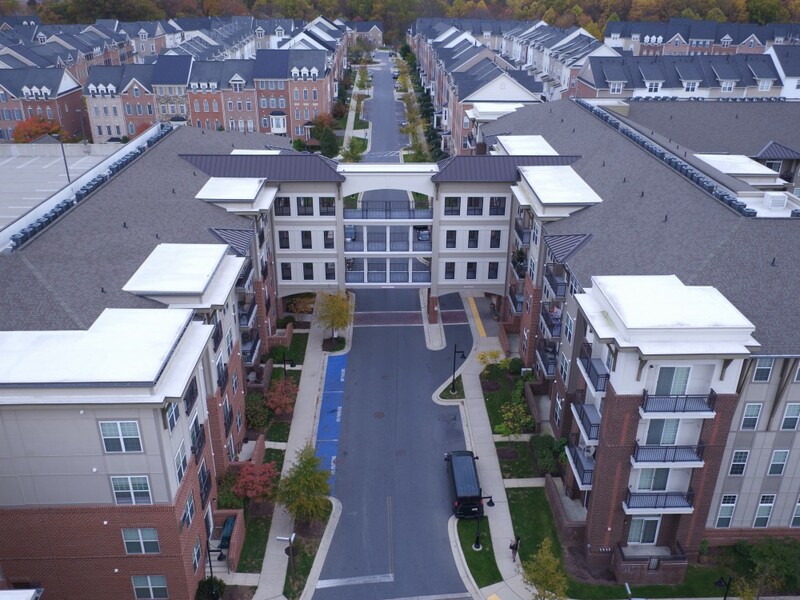 Charles P. Johnson & Associates has had the pleasure of working with Aerial Vision Group (formerly, Drone Engineering Services) for aerial photography of our many residential and commercial land development projects. They have been consummate professionals every step of the way and throughout the project. They are responsive and flexible, adjusting their schedules to accommodate our team and the best weather conditions to ensure they capture the best imagery. We look forward to our next project with them! Aerial Vision Group (formerly, Drone Engineering Services) was able to assist us in a timely fashion with high-quality, high resolution photography and thermal imaging of our facility. The staff conducted themselves in a professional manner, and the images were delivered the next day! Very impressive! Let us get you the data you need! 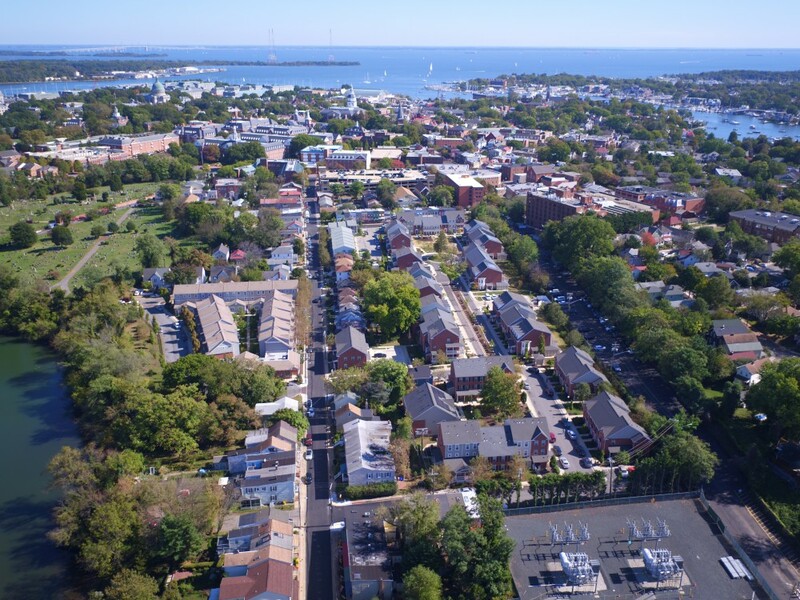 Our drones are more accurate than civil surveys, replacing the need for hiring man-lifts, repelling engineers down tall buildings, standing dangerously near busy roadways with equipment, or building costly scaffolding for structure and bridge inspections. Get more information from hard-to-survey areas and coastal regions. Cut & Fill - no problem! Cut & Fill calculations are quickly and easily done! And you can always get more info, using GCP. Read on. So many drone applications! Here’s one that the utilities sector has been embracing. Read on!